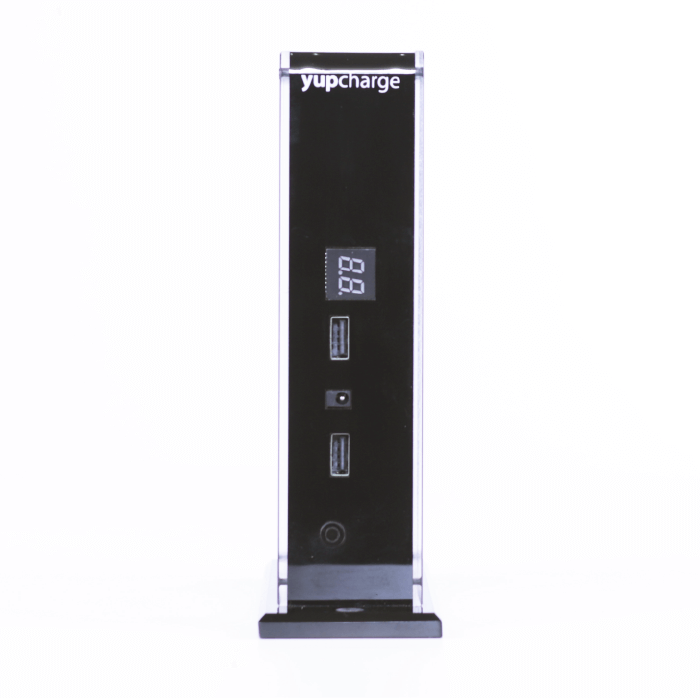 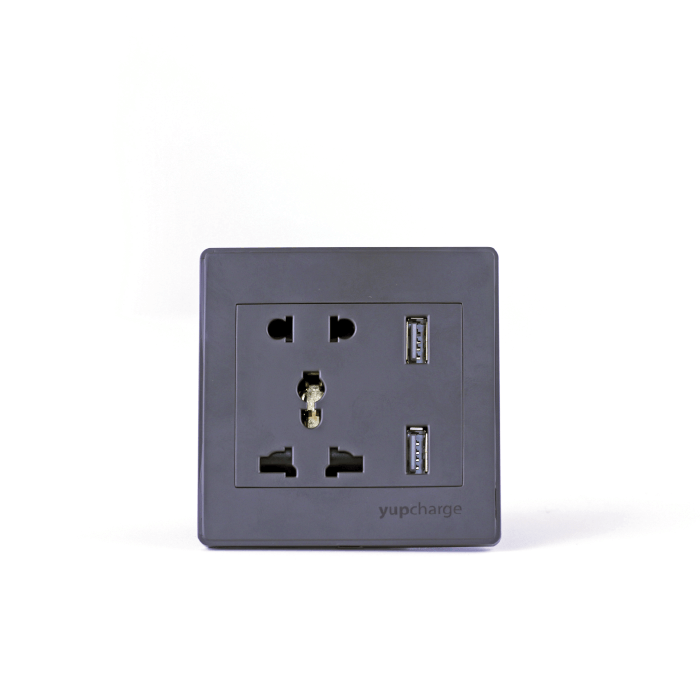 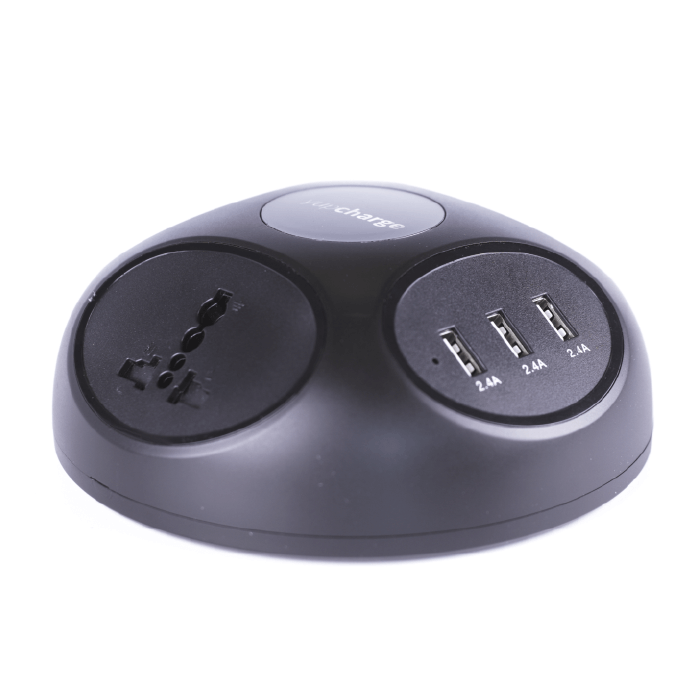 ¡Discover all our desktop chargers and their features! 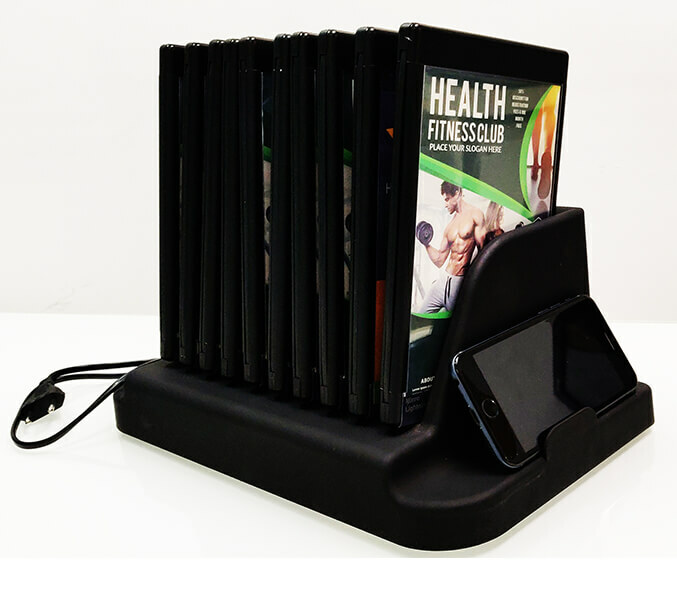 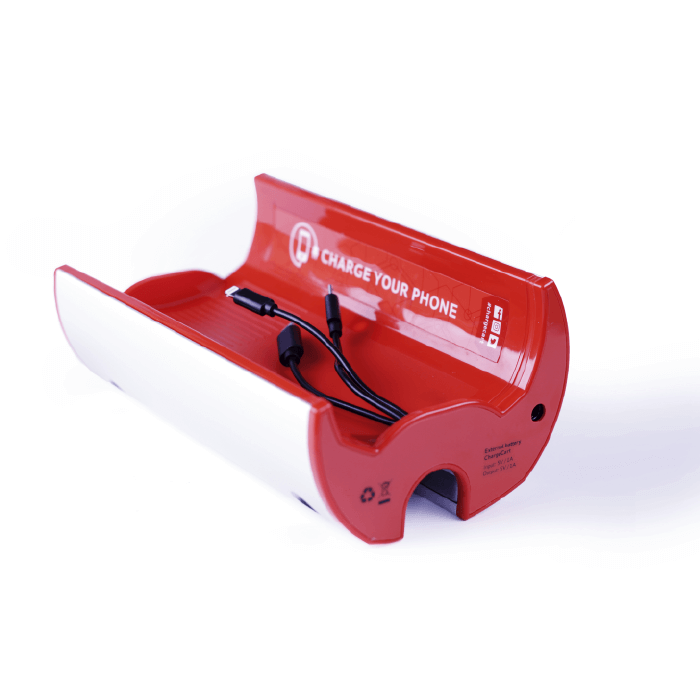 Mobile chargers are perfect to be placed on tables o bar stands of restaurants, cafes, bars and other small or medium establishments. 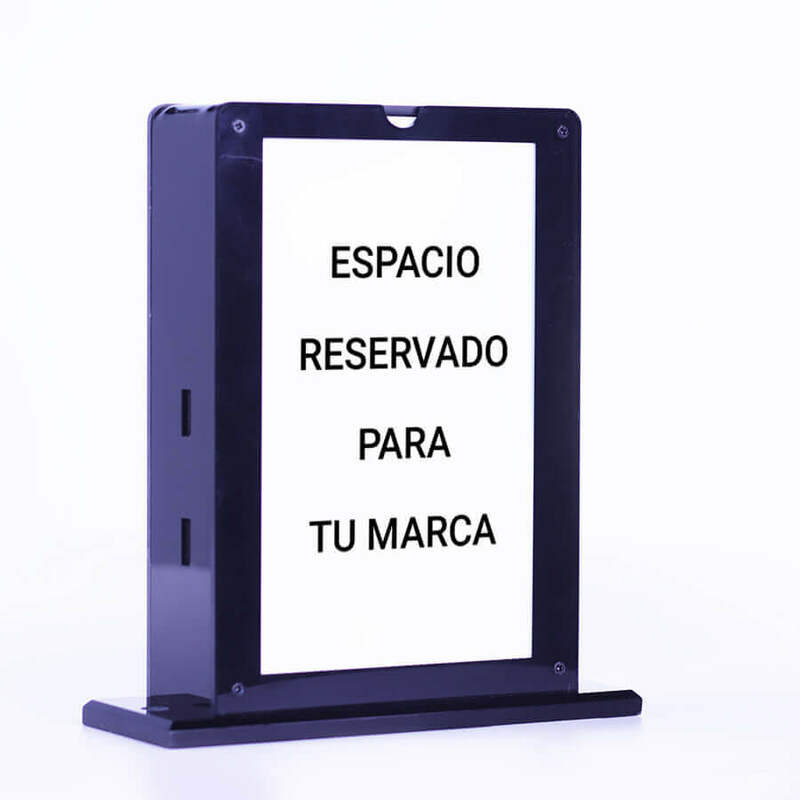 This is the best way to make you customers stay longer in your place without leaving it if the battery is running out. 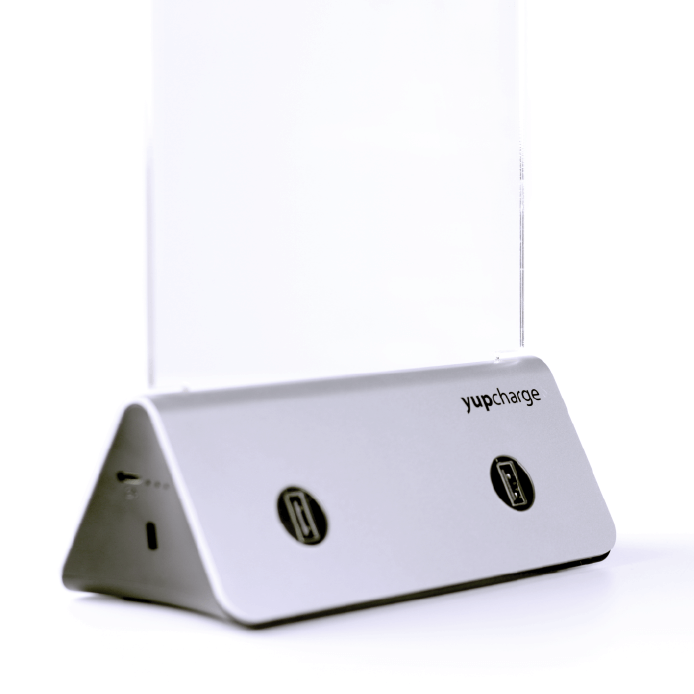 There are variable solutions for the stations: from simple ones that need to be connected to power source to ones with elegant design and durable construction. 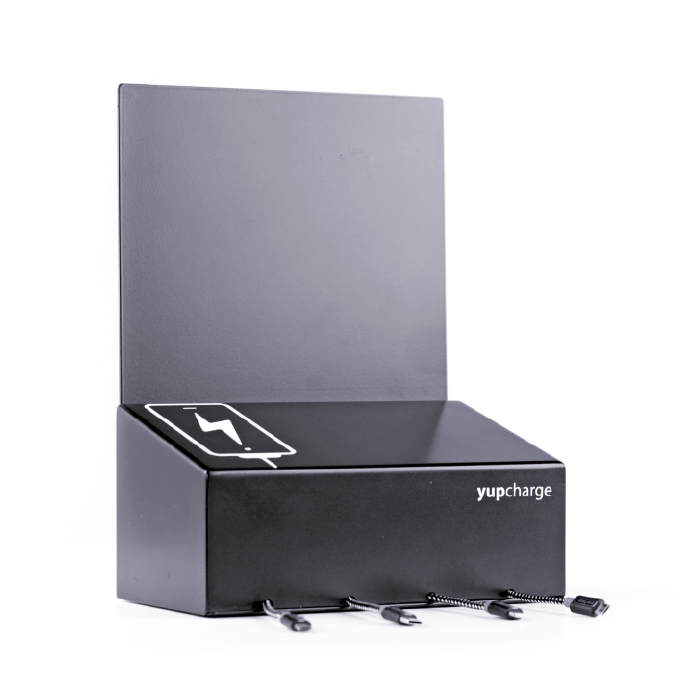 Yupcharge charging stations are the best solutions to improve the engagement with your public and to make sure that no one runs out of battery.